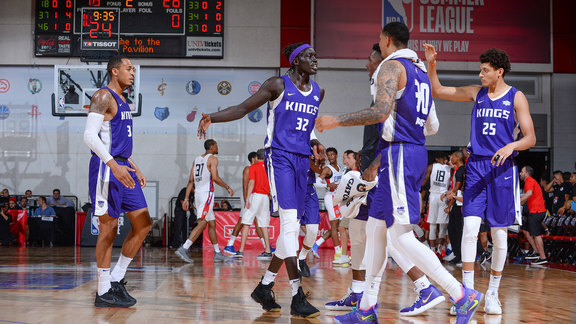 The Sacramento Kings today announced the team’s updated roster for the 2018 MGM Resorts NBA Summer League in Las Vegas from July 6-17 at Thomas & Mack Center and Cox Pavilion on the campus of UNLV. 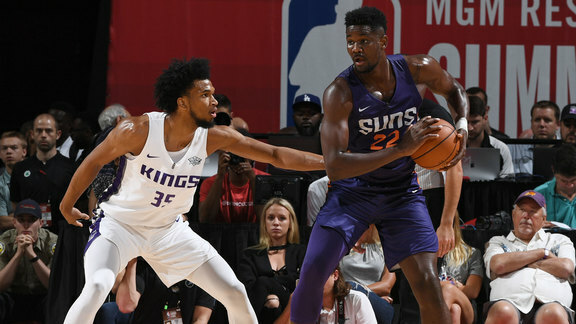 The Kings will play a minimum of five games, tipping off on Saturday, July 7 against the Phoenix Suns at 4:30 p.m. in an ESPN nationally-televised contest at Thomas & Mack. 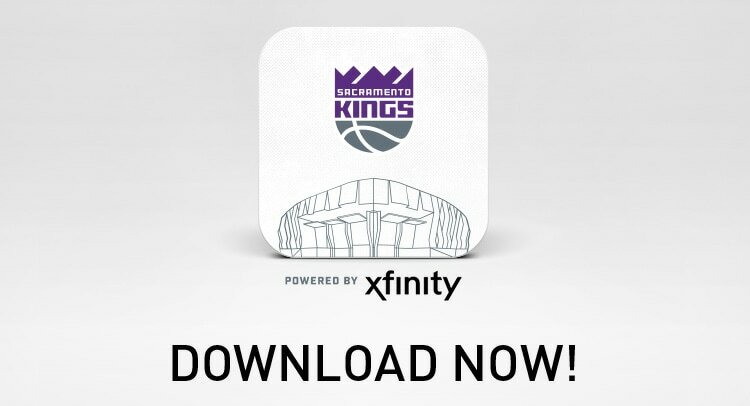 Sacramento also faces the L.A. Clippers on Sunday, July 8 at 8 p.m. from Cox Pavilion before rounding out preliminary play versus the Memphis Grizzlies on Tuesday, July 10 at 3:30 p.m. from Thomas & Mack. 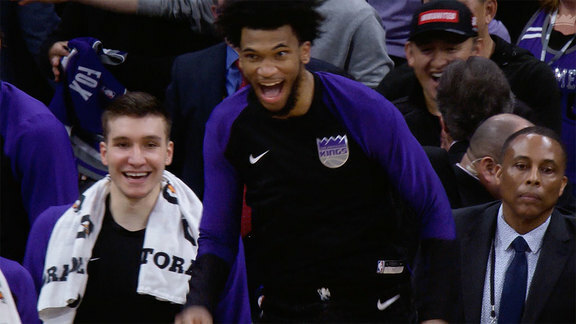 The remainder of Sacramento’s slate will be determined once all 30 teams are seeded in a tournament-style format. Summer League Assistant Coaches: Jason March (College – Florida State), Dan Hartfield (College – Wisconsin-Green Bay), Colin Schneider (College – Wisconsin-Green Bay), Jeff Newton (College – UMass), Phil Ricci (College – Oregon State).